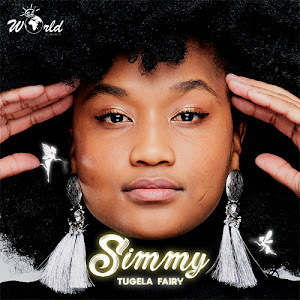 This walking encyclopaedia has attracted young upstarts from all over Pretoria and way beyond who trek to his lair to seek advise on how they too can strike gold in the tough music market. Join us in this exciting interview as Nyasha Themba Dhliwayo shares one, or two, or countless drinks with Da GP and gets a heads-up on his journey to date as well as the music hustle! Nyasha Themba Dhliwayo: You could have specialised in any other genre but you chose House music. What drew you to House Music? DJ MuZI.GP: Yes indeed I could have chosen any genre but House Music chose me. See, I am naturally a party animal; even my 325i Vintage Dolphin has a sticker written ‘Party Animal’. It was only naturally that I go the route of party music. House Music can touch your soul while at the same time making your head and feet respond to the rhythm. Nyasha Themba Dhliwayo: Ha ha ha! Which songs made you fall in love with House Music? DJ MuZI.GP: I fell in love with House Music at the time when we (Africans) could only import it. When House Music was only on vinyl. At a time when you could only get it on CD compilations by Oskido, DJ Fresh, Glen Lewis, Christos and Vinny Da Vinci. I can’t really pick out any special song but I consumed a lot of Quentin Harris, Rolland Clark, Dennis Ferrer and so on. Nyasha Themba Dhliwayo: How would you describe your personal sound? 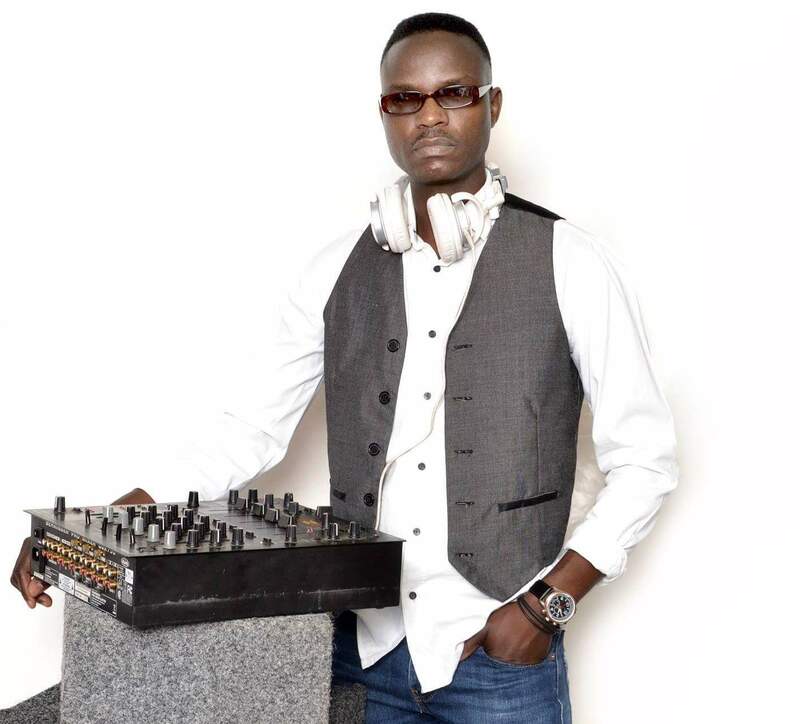 DJ MuZI.GP: My personal sound is between Afro Deep and Progressive. The sounds and vocals scream Afro, validated by the vintage organ, African elements such as the guitar and of course the African drum. My signature however is in the vernacular lyrics which I prefer in any African language. Nyasha Themba Dhliwayo: What are some of the tough experiences that you have faced in your career to date? 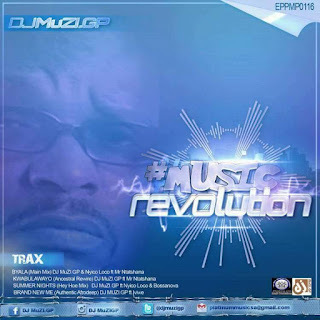 DJ MuZI.GP: Our industry is by its own nature a very tough one; from the ever changing sounds to competing with world stars from all over the globe for the same market. The biggest challenge I have been faced to date however is that of emerging artists seeking help from me to make it into the industry when I myself am still hustling to solidify my brand. Then there is also the minor challenge of cliques. If you don’t belong to a particular clique, your music may never the light of day on radio or any mainstream coverage no matter how good it is. Nyasha Themba Dhliwayo: During the rough days, what kept you going? 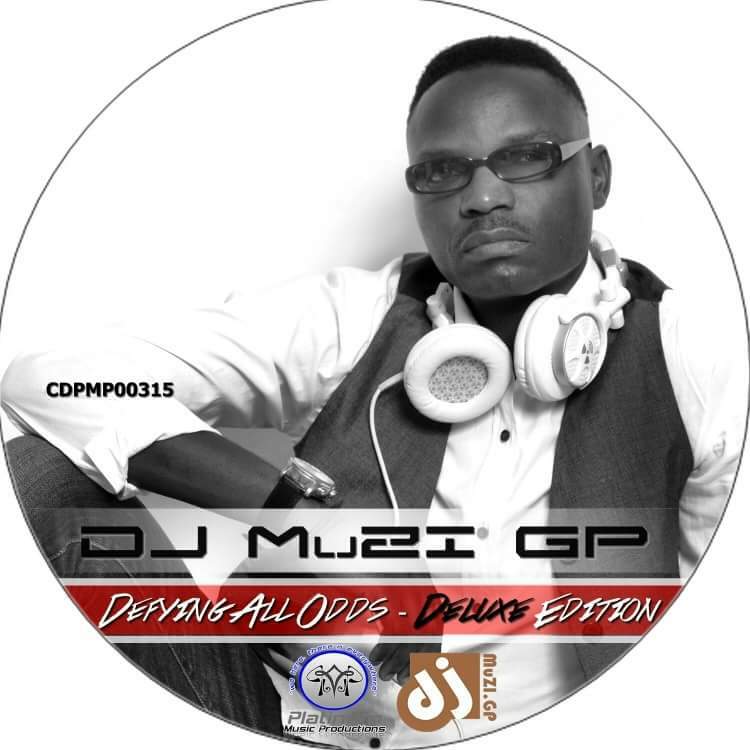 DJ MuZI.GP: Music is a bug, and there are no rough times for true artists, laughs. You may be broke at any given time but money is just that, money and a means to make ends meet but true artists have their eyes firmly fixed on the ultimate prize, fame and success. So I have never had rough times! Nyasha Themba Dhliwayo: What lessons did you take from the "not-so-good" times? DJ MuZI.GP: What I have learnt in general in my line of work is that you can’t compare your progress to the next artist. Secondly, you must network harder, you must have a lot of media contacts because you would rather have every media person in your corner and no one on the streets and not the other way round. Nyasha Themba Dhliwayo: Within Pretoria music circles you are regarded as a fundi of the music industry? How exactly did you acquire such in-depth knowledge about the workings of the industry? 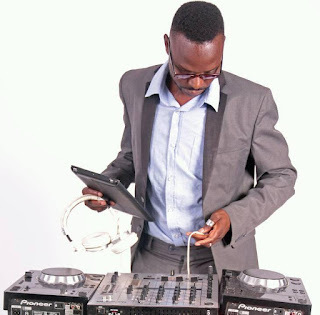 DJ MuZI.GP: Ha ha ha ha, I don’t know about being a fundi but yes a lot of guys regard me as their go-to guy when they need knowledge on something or just advice. I have had people driving from Mpumalanga, North West and Limpopo just to come have lunch with me so I can share the little I know with them and I am humbled by such gestures. It’s a combination of factors really, the fact that I actually studied business specializing in PR and marketing. Couple that with experience gained by my active involvement in the music business since 2004 then you have a man who can help you avoid burning your fingers. I am a member of various information sharing forums so I also learn a lot from these spaces. Nyasha Themba Dhliwayo: How are you passing on this much needed knowledge to those who came after you? DJ MuZI.GP: I am always available to share my knowledge and experience whenever I am called upon. I however choose to do it through structures to avoid stretching myself too thin. I also give talks at various gatherings on music business issues. Nyasha Themba Dhliwayo: You have played across the length and breadth of SA. Which cities and venues are the most memorable to you? 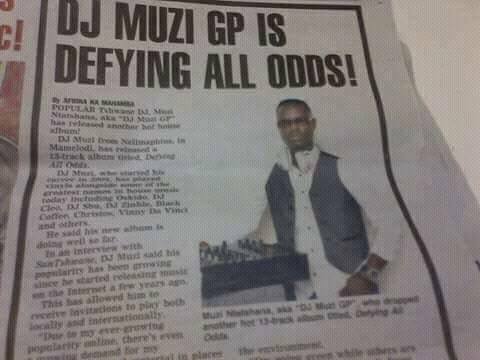 DJ MuZI.GP: For me every time I hit Upington in the Northern Cape or Northam in Limpopo or any part of KwaNdebele in Mpumalanga, I am reminded of why I do what I do, which is for the love of it. So I would go back over and over to these places without feeling an iota of regret. Nyasha Themba Dhliwayo: What made these places so memorable? In fact these are the places that made my DJing career. They accepted me and treated me well before anyone knew who I was and for that I will forever be grateful. Nyasha Themba Dhliwayo: What's your preference between CD, Vinyl, USB or mix software? 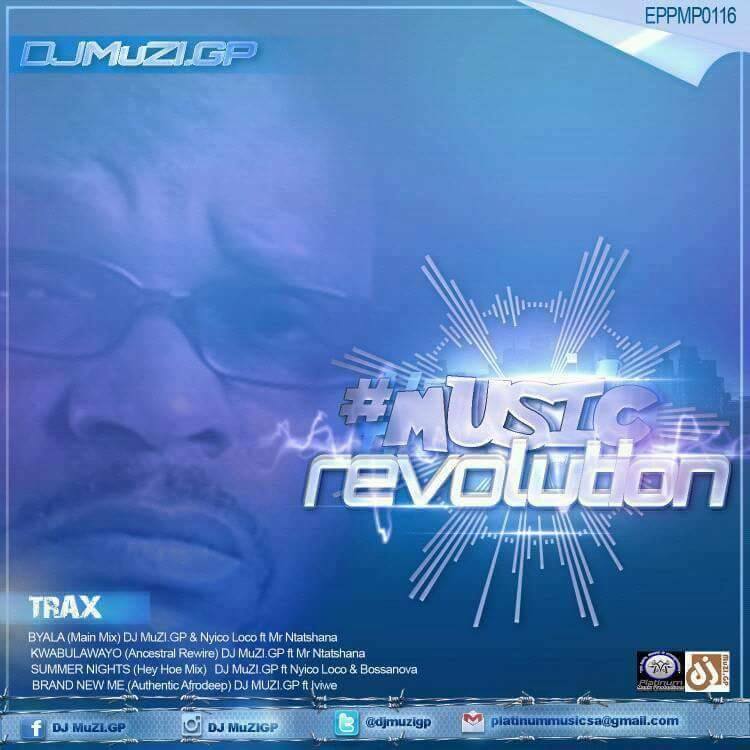 DJ MuZI.GP: Unfortunately times change and we have to change with them, lest we perish like dinosaurs. Much as I would still give anything to listen to the ‘hllik hhlikk’ sound of the vinyl, I need to be realistic. The CDJ through CDs or USBs however still gives me the satisfaction. I still have to beat match, sequence and mix using my ears and that hustle makes me feel that the art of DJing is not all lost. So the controllers will have to wait a little longer for me to start using them. Nyasha Themba Dhliwayo: DJs regularly seek hydration (sometimes inspiration!) from various drinks during their sets. What do you like to sip on when you are on the turntables? DJ MuZI.GP: Laughs...I love my castle Lite (free advertising). I hope they will sponsor some of my activities! 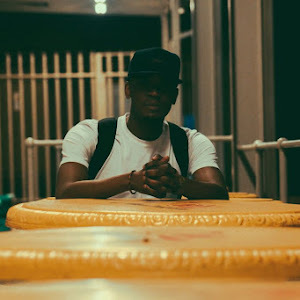 Nyasha Themba Dhliwayo trekked to Pretoria to have an in-depth discussion with respected local DJ and Producer, DJ MuZI.GP (real name Vusimuzi Ntatshana or simply Da GP). 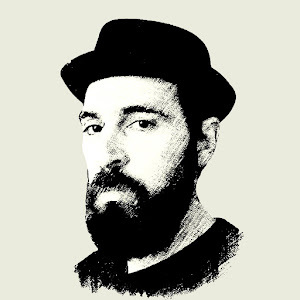 In the first part of their chat the doyen of the Pretoria House Music community shared his love affair with House Music as well as his journey in music to date. 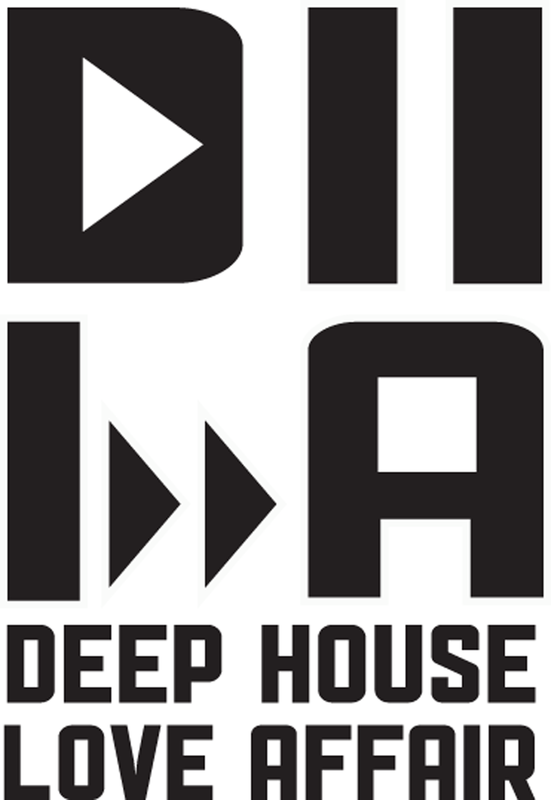 Nyasha Themba Dhliwayo: As an ambassador for the Pretoria House Music scene, what are the must go to clubs/spots you would you recommend for a visiting House Music head? DJ MuZI.GP: House has subgenres and each joint will serve a certain subgenre. Therefore it will depend on your taste and your age. If you are into Deep, House 22, Mushroom Lounge or Jack Budda in Mamelodi will be your most likely picks. If you are into variety, all venues in town will serve you, from Cubana to De Page, or in the outskirts, where you will find some of us at News Cafe Menlyn. There, we will serve you Deep House, Lounge, Afro Deep and Afro House in general to Hip Hop because as we say it’s all about the vibe. Nyasha Themba Dhliwayo: The music industry is a cut throat business that chews and spits out aspiring stars quite regularly. How do you maintain a cool head among all the temptations such as drugs, women and the "rock star" lifestyle? DJ MuZI.GP: I guess it depends on your background and upbringing. I am naturally a realist so I don’t get easily tempted. I have never done drugs, or smoked cigarettes. Yes I drink alcohol, but I consider myself a social drinker laughs. As for girls, well, girls make the party, and girls make artists, so every artist needs girl supporters. Nyasha Themba Dhliwayo: You are one of the people who was very vocal in appreciating and welcoming the 90% local content quota recently introduced by the SABC. What's your take on people who are concerned that sub-standard productions are going to be dumped on the airwaves to make up the quota? DJ MuZI.GP: Firstly I still reiterate that this revolutionary step in the right direction, although like any other pioneer project it has its teething problems. For one, I still want clarity on whether music from the continent (Africa) in general will form part of that 90%. That is important to be addressed as a matter of urgency to avoid a situation where Africans isolate each other. This will have unintended dire consequences as it would be like the partition of Africa all over again, only this time it will be cultural. Nyasha Themba Dhliwayo: How can listeners be assured that when they turn on the radio they will enjoy quality productions? DJ MuZI.GP: There is no question about the quality of music being made by Africans in general and South Africans in particular so I am not even going to waste words explaining or justifying that. If anyone feels that our music isn’t good enough for their ears, they are welcome to stream American and British radio stations online and enjoy. Nyasha Themba Dhliwayo: What exactly should they be reading and where can they access this material? DJ MuZI.GP: It is important to keep reading to empower yourself and not only reading about music but general knowledge as well. Know your country, continent and the world in general. When you do an interview on GoTvKenya, you must know east Africa, its people, the countries that form it, their artists, the cultures etc. Understand politics and economics, socio-economics so that you always make informed decisions about your business in general and your brand in particular. The likes of Aero Manyelo and Culoe De Song are globe trotters because they understand how the world works and are able to exploit the opportunities. Only a well-read individual can understand that. It is very important therefore to never stop reading all kinds of material. Nyasha Themba Dhliwayo: Which DJs and producers have influenced your sound the most? DJ MuZI.GP: Locally I listen to all kinds of productions to see what other producers are doing to stay ahead of the pack. I however always admire how Nyico Loco creates his sound, so although we do totally different sounds I borrow a lot from him. 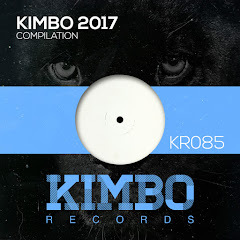 There is another Pretoria young producer, Kobus, I always like his song arrangements, he understands dance music arrangements a lot. Internationally, I love how Dennis Ferrer charges out his easy on the ear sounds. Nyasha Themba Dhliwayo: At a production level how do you go about the process? DJ MuZI.GP: I really don’t have a formula because sometimes I start by writing lyrics and getting a tune for them, other times I start by programming the drums and lay whatever comes to mind, whereas at times I just start with a melody and build a song from there. Nyasha Themba Dhliwayo: What's your production setup like in terms of hardware and software? 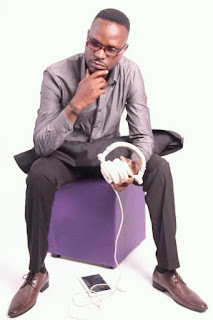 DJ MuZI.GP: I am one person who believes that software doesn't produce music but creative people do. So I use any software I am comfortable with, from FL studio, Music Maker to Cubase, and WaveLab for my mastering. Nyasha Themba Dhliwayo: In terms of vocalists which artists would you most like to work with? DJ MuZI.GP: I definitely would like to have @AfrotractionSA on my vocals as I am a huge fan of people who sing in Vernacular. More importantly though, I would love to have vocalists from other parts of Africa who sing in less prominent African languages. Nyasha Themba Dhliwayo: In terms of remixing, which DJs/producers would you most like to remix your work? DJ MuZI.GP: I have had Pirahnahead from Canada, Nick Horten from the USA and @AeroManyelo from SA remix my work. For me that is huge but going forward I would say locally, I would like to hear what Culoe or @DaCapoSA could do on a song like Brand New Me which I did with Iviwe. 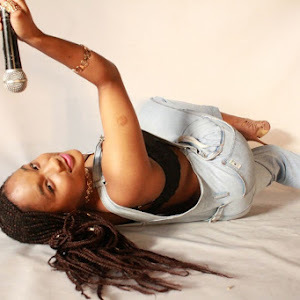 Internationally, I like Abicah’s sound so I would like to see what he can do on a song I have done.